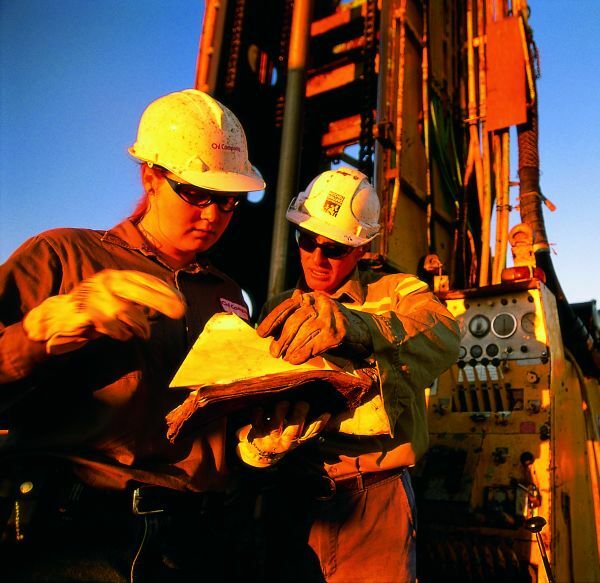 A new report prepared for the Council of Australian Governments (COAG) Energy Council confirms the growing contribution of Queensland coal seam gas (CSG) to Australia’s energy security and economic prosperity. The Unconventional Gas in Australia report is the second report prepared for COAG by the Australian Petroleum Production & Exploration Association (APPEA) focusing on CSG, shale and tight gas developments in Australia. APPEA Chief Executive Dr Malcolm Roberts said the report highlighted the growing importance of unconventional gas to Australia’s energy mix and economy. “Despite the industry’s success in Queensland, unconventional gas development has stalled in other jurisdictions,” he said.